Tor Browser (torbrowser-launcher) is available in the default Ubuntu repositories in Ubuntu 16.04 and later. torbrowser-launcher handles downloading the most recent version of Tor Browser Bundle for you, in your language and for your architecture. After installing Tor Browser, it can be launched by searching for tor in the Dash and clicking the Tor Browser icon. 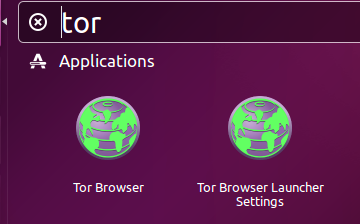 The Tor Browser Launcher Settings app is also installed along with Tor Browser. A Gedit window will open up. Copy the string TORBROWSER_VERSION=7.5 into the Gedit window and save the file. Launch Tor Browser for the first time. 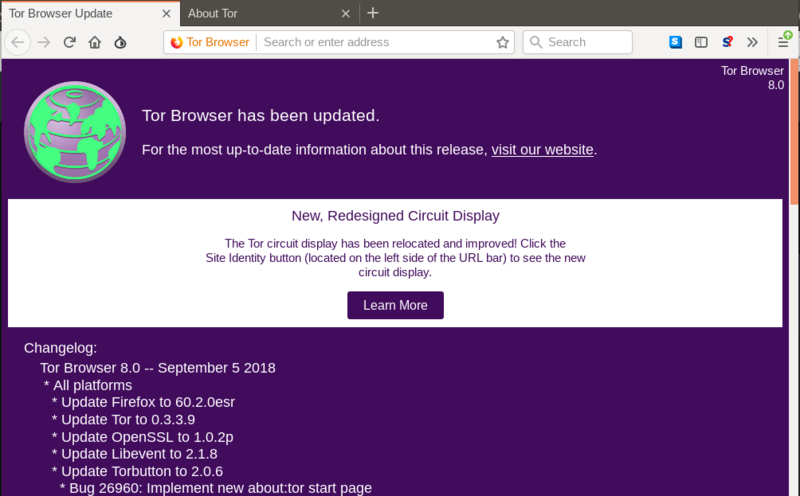 Now Tor Browser will launch normally by clicking its icon. If an update to Tor Browser is available, the update will be installed as usual. Maybe this isn't a proper answer, but realizing I had another laptop with Ubuntu 16.04LTS, and realizing from cacauati that by main laptop's configuration was abnormal, and not knowing how to make it normal, instead I was able to complete the TOR package verification easily by copying the files to the other laptop and running the standard TOR-website commands there. and put a # in front of it to de-activate it.